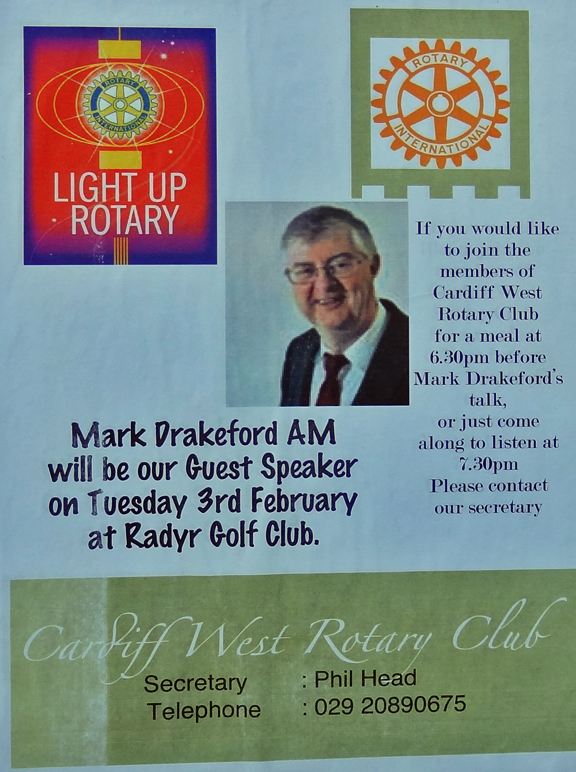 On 12 October at the Golf Club. 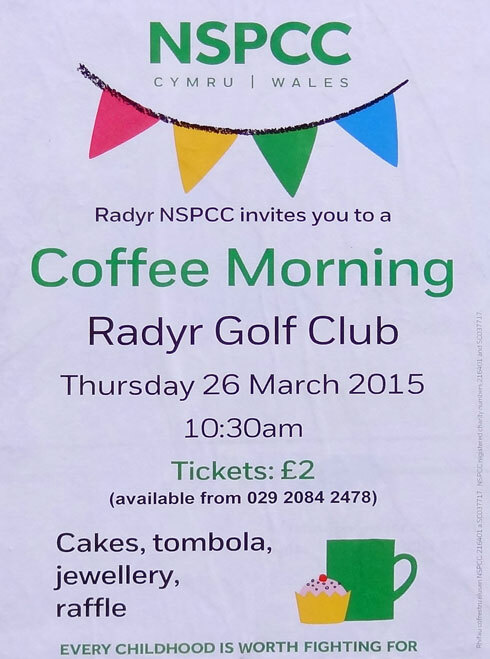 NSPCC Cymru Wales Coffee Morning 26 March at Radyr golf Club. 1030am start. 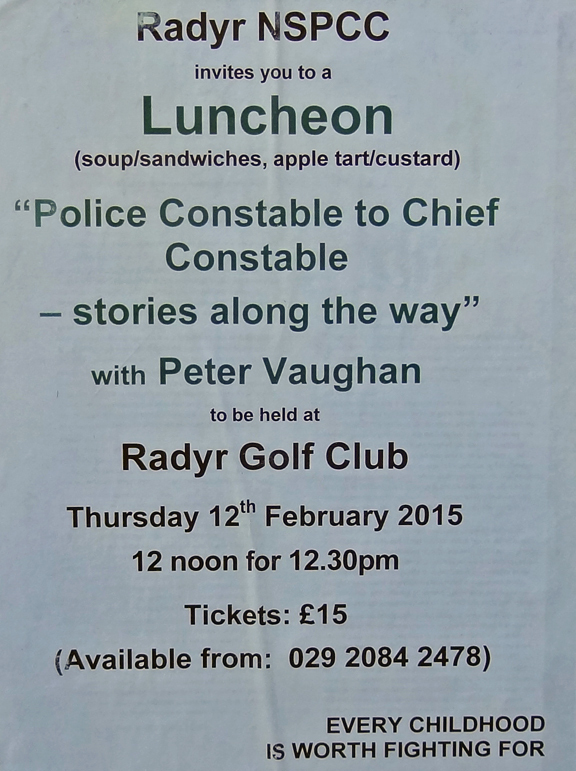 Tickets £2. 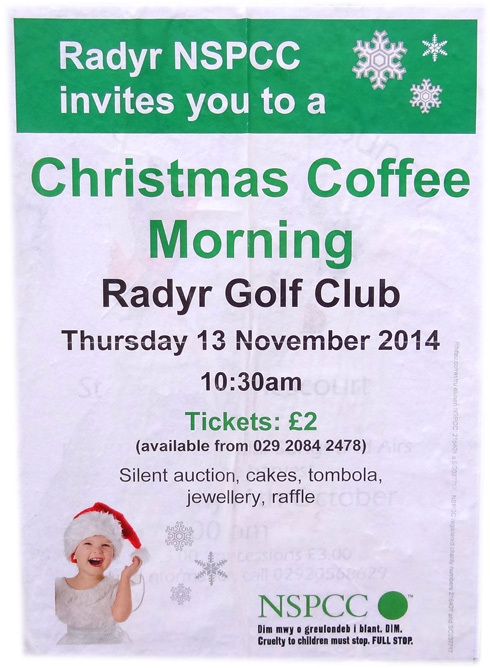 Radyr Golf Club plays host to an NSPCC Christmas coffee morning on 13 November 2014.